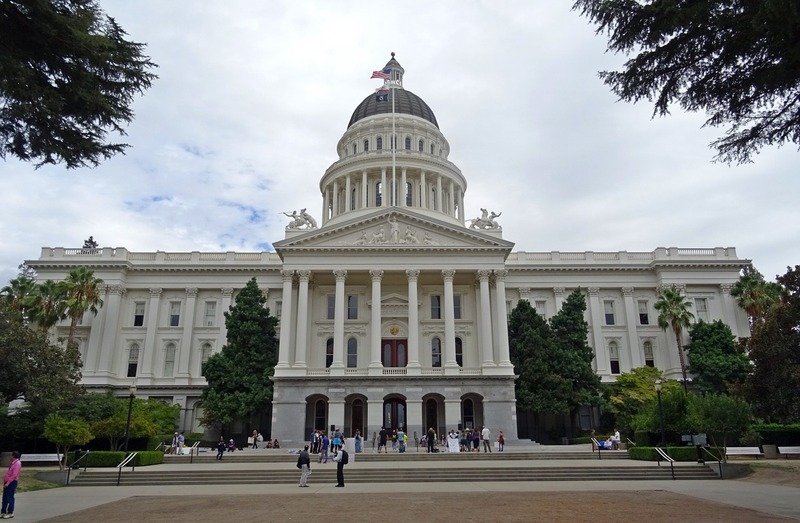 SACRAMENTO, Calif. (CN) – Capping off a thorough trampling of the GOP at the ballot box, California Democrats will enter 2019 with the largest Assembly majority in the modern history of the Golden State. Democratic leaders on Monday celebrated their party’s gains in both chambers. Assembly Speaker Anthony Rendon, D-Lakewood, noted that every Assembly Democratic incumbent seeking office earned another term. “When the nation looks toward California, it will look like the sun is rising in the west. That’s our future, shining bright,” Rendon said in a statement. The Democrats will hold 60 seats and a three-quarter majority in the Assembly, making it the largest Democratic caucus since the full-time Legislature was instituted in 1966. Meanwhile over in the state Senate, Democrats will represent at least 28 of the total 40 seats, with a race in the 34th District between Democrat Tom Umberg and Republican Janet Nguyen still undecided. The feat allows Democrats – in theory – to pass taxes, enact emergency legislation, place measures on the ballot and override governor vetoes without a single Republican vote in the upcoming two-year legislative session. The Democrats last clinched a supermajority in both houses in 2016, but lost their Senate advantage when voters recalled state Sen. Josh Newman, D-Fullerton, this past June. Even with the pure numbers advantage – Democrats registered over 3.6 million more voters than Republicans ahead of the midterms – some experts were still surprised by the Democrats’ extensive Election Day wins. Hussey says the latest poor showing combined with the declining registration numbers indicate Republicans are losing hold of what was once their foundation: middle-class, economically successful suburban voters. “Well-educated, well-off Republicans are abandoning the Republican party in California,” Hussey continued. The historic Democratic Assembly caucus will feature 21 women, matching its high from the 2001-02 session. San Bernardino Democrat James Ramos will also become the first state lawmaker born on Native American tribal territory, while Santa Clarita Democrat Christy Smith becomes the first lawmaker born in Germany since 1936. Speaker Rendon says voters paid attention to how the majority party handled the last recession and have managed a growing multibillion-dollar budget surplus.